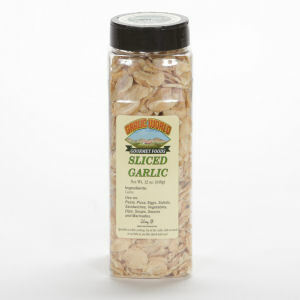 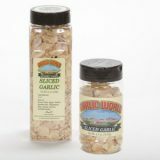 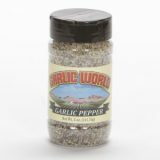 Have the wonderful taste of California garlic any time! 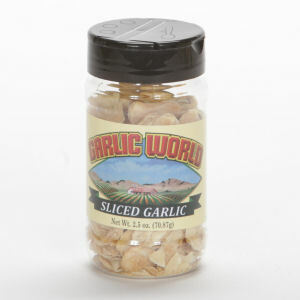 Simply add water to rehydrate and add to your favorite recipes. 4 oz.